Prime Minister Kevin Rudd had more than 1.3 million followers on Twitter by 2013 and his use of language in this and other contexts was a talking point across the nation. 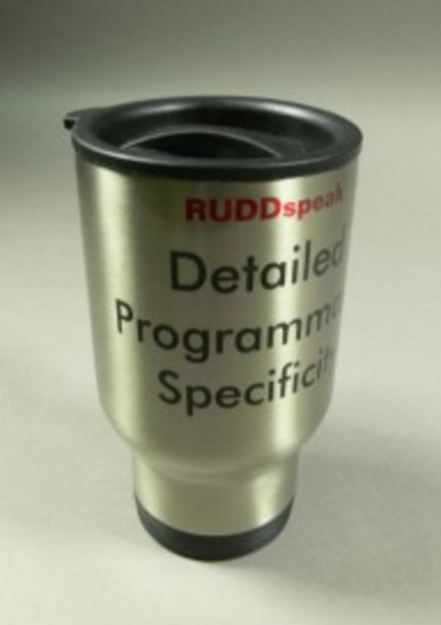 Challenge yourself to decipher phrases such as 'detailed programmatic specificity'. John Christian (Chris) Watson was the world's first Labor prime minister in 1904. He was Australia's prime minister for only four months, but helped shape the working lives of Australians. What would you do as the prime minister in that time? Who is the Real Julia? Political events, including leadership changes, are subject to many different interpretations. 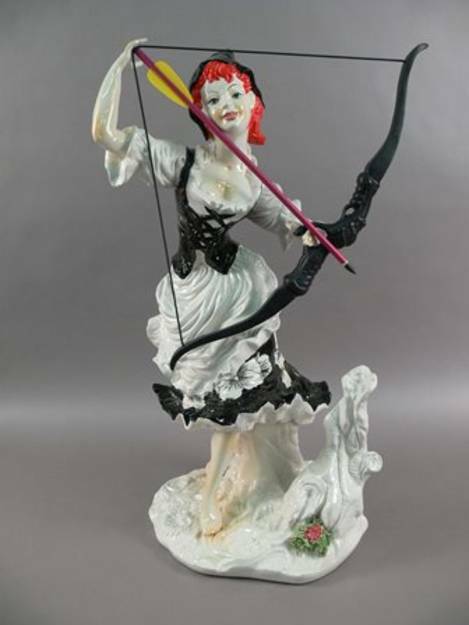 See how one artist represented the battle between Julia Gillard and Kevin Rudd using porcelain figures. Australian prime ministers carry out their roles and duties in different ways. 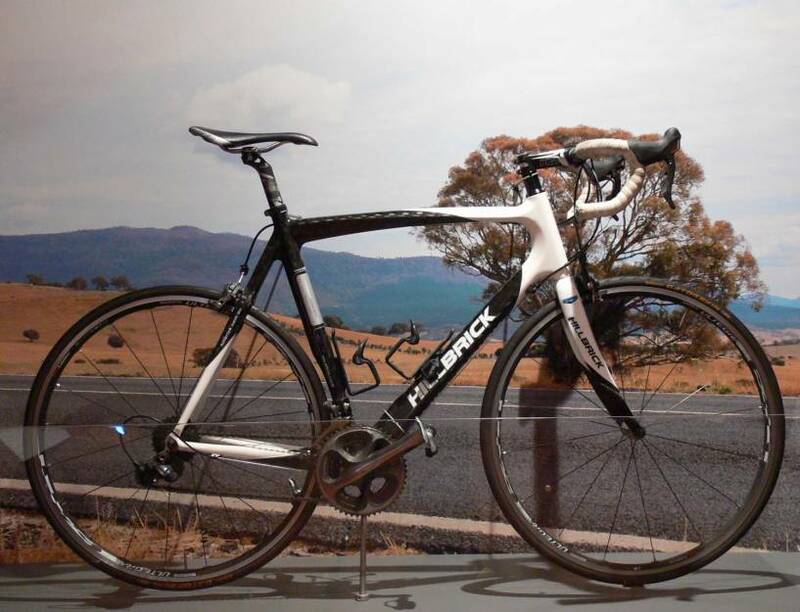 Discover how Tony Abbott used long distance bike rides to connect with Australians and raise awareness of issues he cared about. What's in a name - Australian Royals? 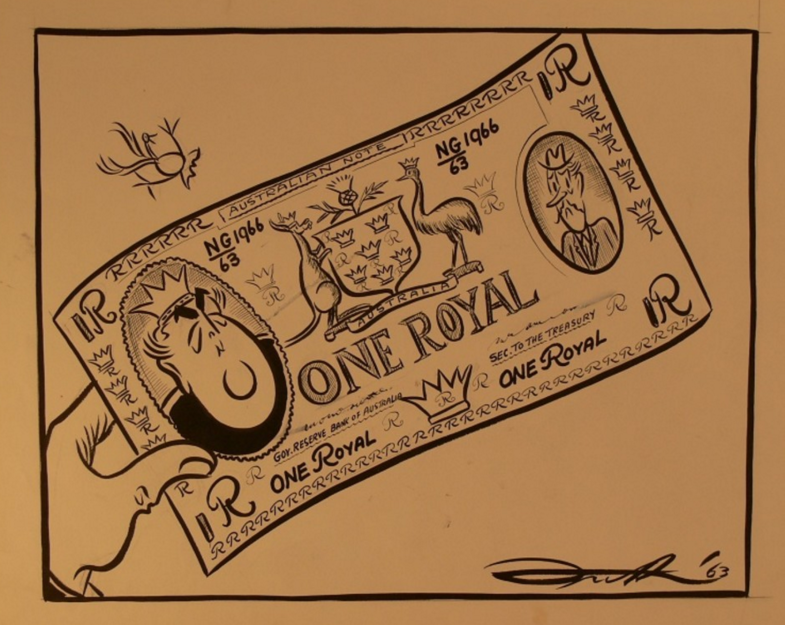 This cartoon by John Frith illustrates how some Australians felt about the proposal by the Menzies Government, in 1963, to call our new decimal currency the Royal. If furniture could talk, what would it say? The office furniture at Old Parliament House has been used by many people over decades. Imagine the range of issues discussed and decisions made at this prime ministerial desk. 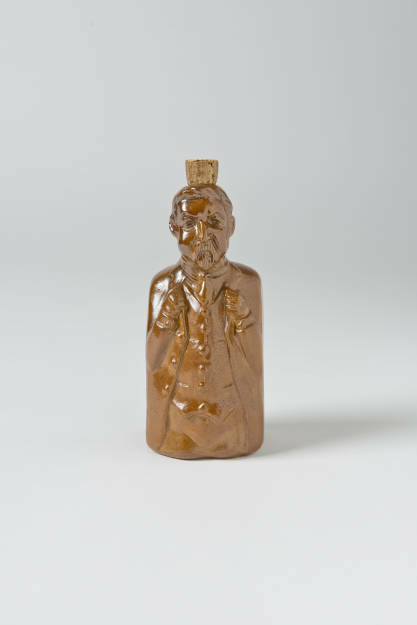 Billy Hughes was one of Australia's most extraordinary prime ministers and, at different times, a member of many different political parties. 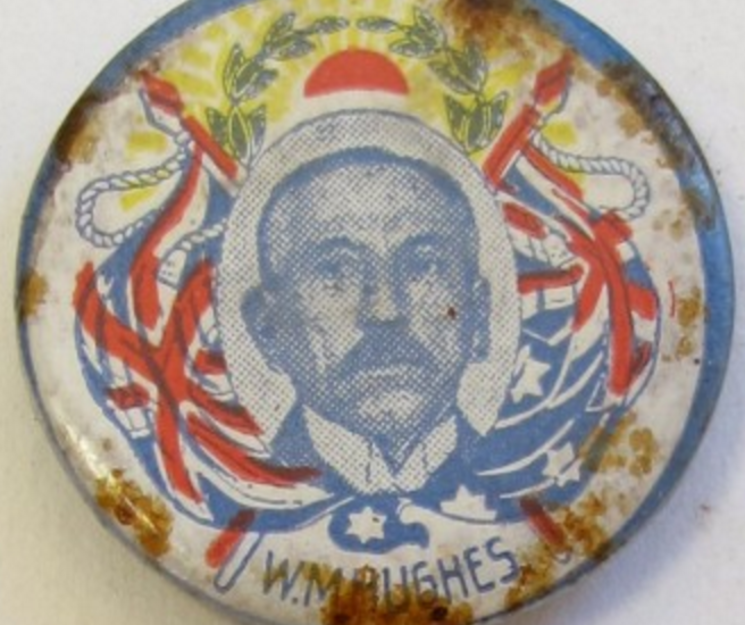 Use this election badge to start your research into the life and political impact of this fascinating leader. 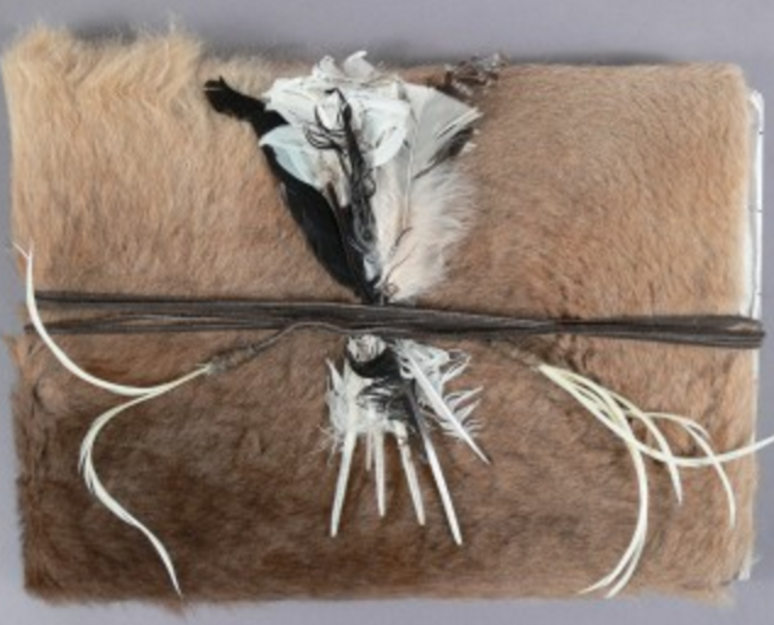 This petition book travelled around Australia in 2011, and it records messages of support for constitutional recognition of Indigenous Australians.